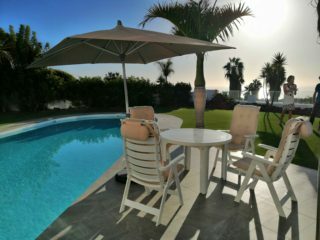 Over the years, Tenerife has built itself a bit of a reputation as a party island. So you’d be right in thinking that a lot of the resorts on the island cater to northern European tastes. 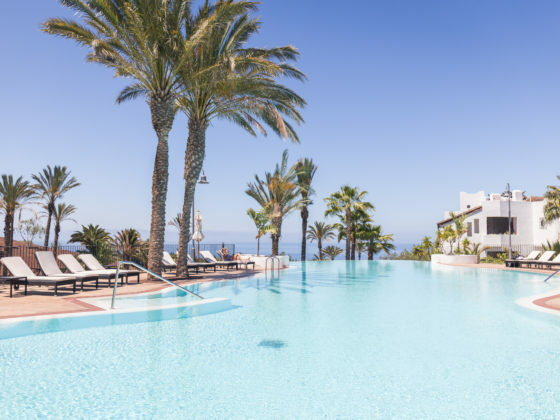 Just a short stroll down Costa Adeje’s main boulevard leads you to a mass of bars and restaurants serving meat heavy dishes. But, you’ll be pleased to hear that things are starting to change. 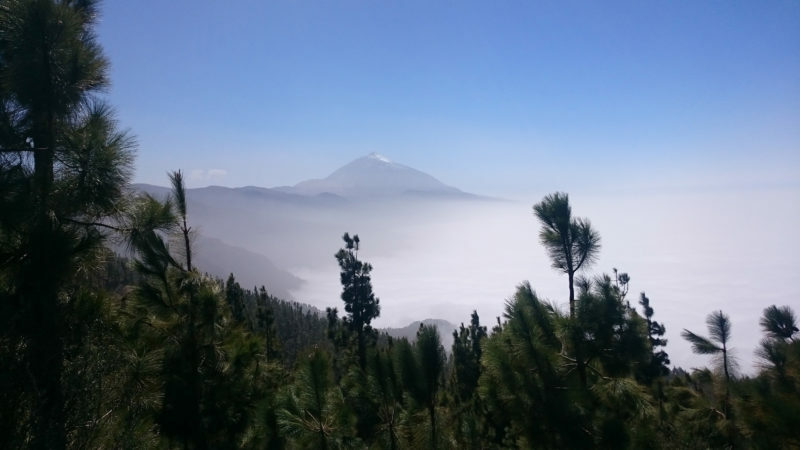 Tenerife is not only attracting a different type of tourism, those there to see its incredible landscape and wildlife, but it’s also nurturing a very up and coming vegan scene. 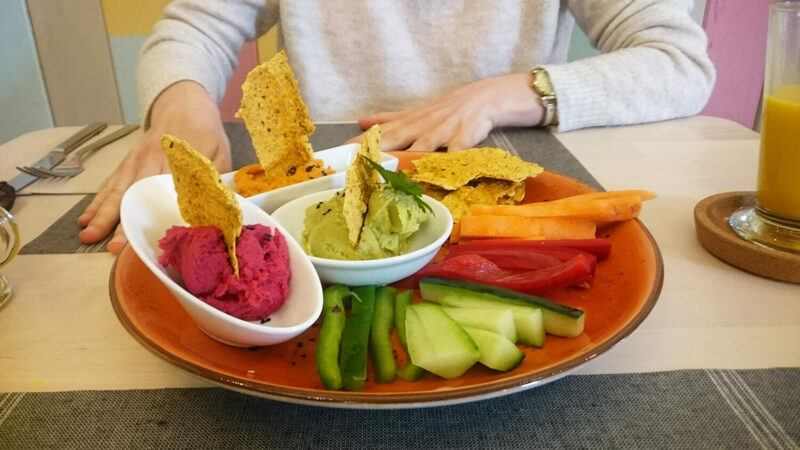 This vegan scene is not only flourishing in the main holiday resorts but also in some of Tenerife’s traditional towns and villages and they aren’t just carbon copies of vegan restaurants found elsewhere. Many take advantage of the local produce, like bananas, papayas and avocado which grow aplenty across the island. 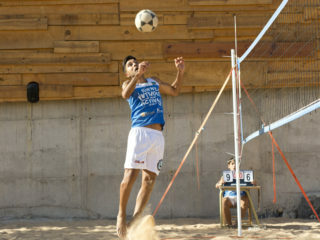 In doing so they create original and fresh dishes which blend traditional Canarian flavours with popular vegan cuisine. 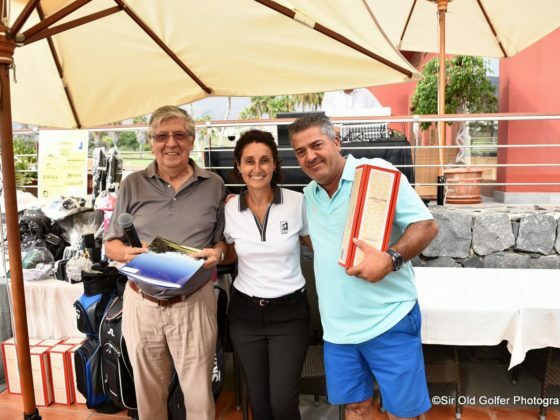 Take the restaurant, El Guanche. 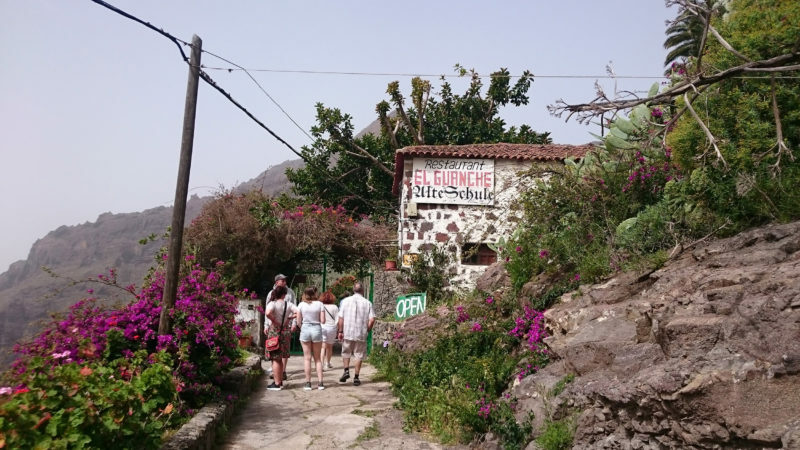 Located in Masca, one of the prettiest and smallest villages in the Teno Mountains, this family-run vegetarian restaurant offers a fantastic opportunity to try traditional Canarian cuisine with a twist. Most things can be made vegan and the family adapt their small menu to what they have growing in their garden. balcony looks out onto the Masca valley which blooms with citrus trees, palms and cacti. For those keeping to the main towns, there is even more to choose from. 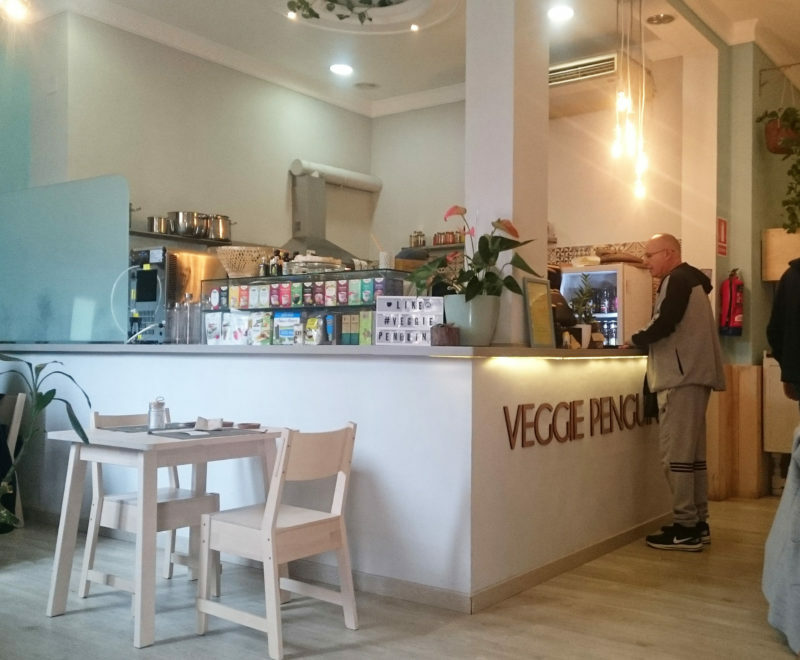 K Vegan is situated in the popular tourist town of Los Cristianos and it’s a neat little food stall found in the La Pepa Food Market, on the top floor of the Passarela Oasis shopping centre. It’s a great place to stop and grab a quick bite to eat on the go. 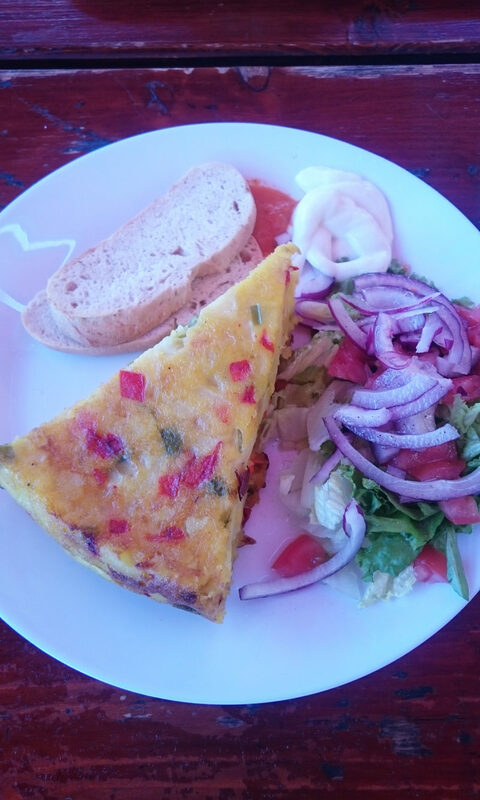 The menu is entirely vegan and offers a range of fast food dishes including falafel wraps, burgers (grain, soy and seitan-based) as well as a few specials including Spanish-style potato tortillas. It’s vegan fast food at its finest and the falafel wrap is, to date, the best I’ve ever had. On top of that, there’s also a variety of homemade kombucha drinks to try, including raspberry and mint, and mango! 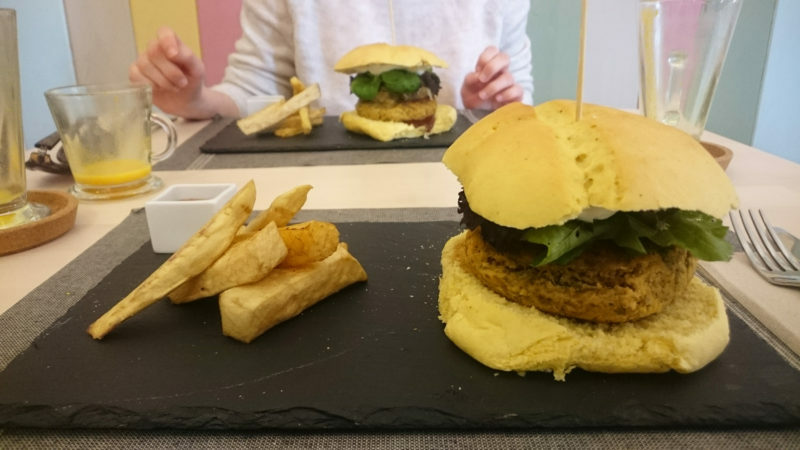 For those wanting more vegan fast food, there’s even a vegan chain restaurant in Tenerife called Burger Mel! 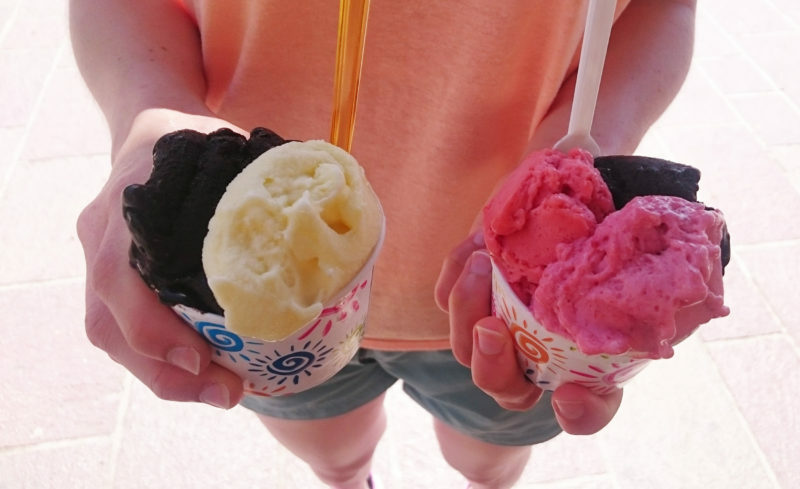 It has a few establishments in the north of the island and offers a range of vegan burgers, hot dogs, fries and desserts! For something a little more unique, the main towns are also home to several independently run restaurants. 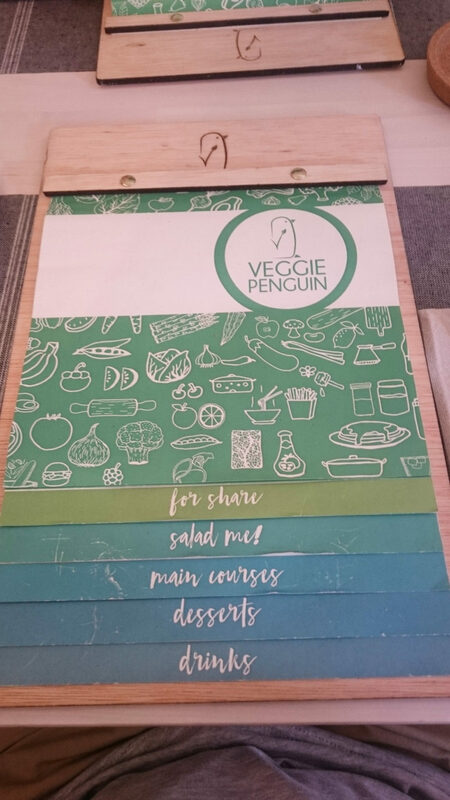 One of the best is Veggie Penguin, located in the historic university town of La Laguna. Its vibrant and botanical inspired interior is the perfect setting for lunch and, with its fresh menu, it’s easy to see why this place is a popular hangout for locals. From fully customisable salads and pasta dishes to its lentil based burgers in the softest brioche-style pumpkin bread buns, it’s no wonder it’s advisable to book a table in advance. Make sure to try the turmeric almond latte! food lists its ingredients in different languages. This makes it really easy for non-Spanish speakers to check whether items are suitable for specific diets. 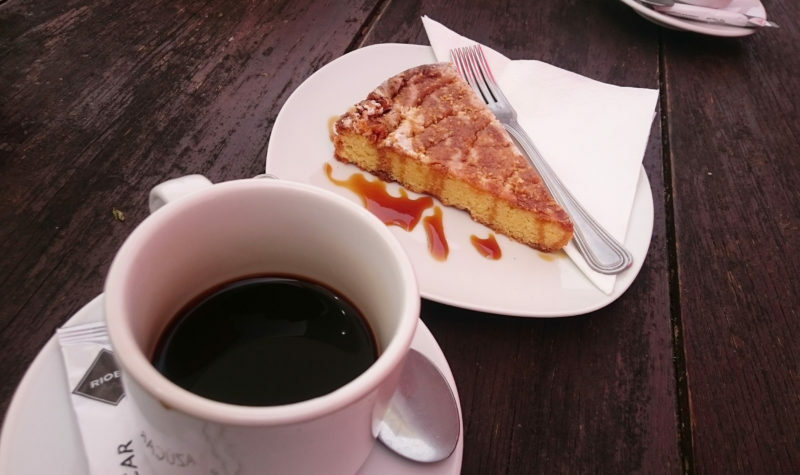 it also serves a small selection of lunch options such as salads, sandwiches and burgers – making it the perfect lunch and afternoon stop off. orange. I wish I had brought home tubs of this stuff!